Price Range £258 - £490Price RangeSimply drag the slider bar to set your price range. 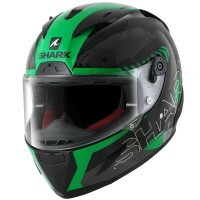 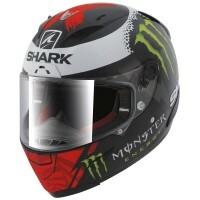 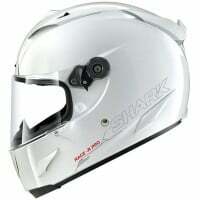 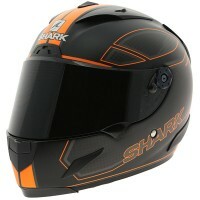 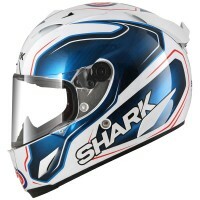 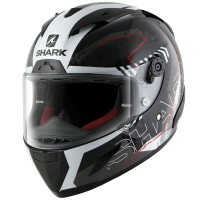 The Shark Race R Pro helmet is the Shark's high end model constructed using carbon/ aramid fibres. 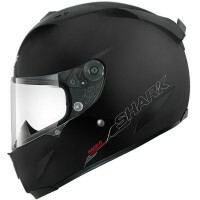 The Race R Pro has been developed primarily for Shark's top level racers in MotoGP, WSBK & Moto2. 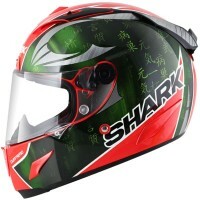 With this level of user in mind, Shark Race R Pro shell contains all the essential elements of any great racer's helmet; lightness, stability, comfort and superb aerodynamics.